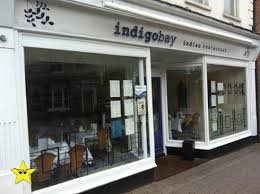 Our fundraising continues with a sumptuous Curry Night at Indigo Bay Restaurant in Newbury on Monday 2nd March. Limited spaces so email info@foyc-webs.org.uk if you are interested. 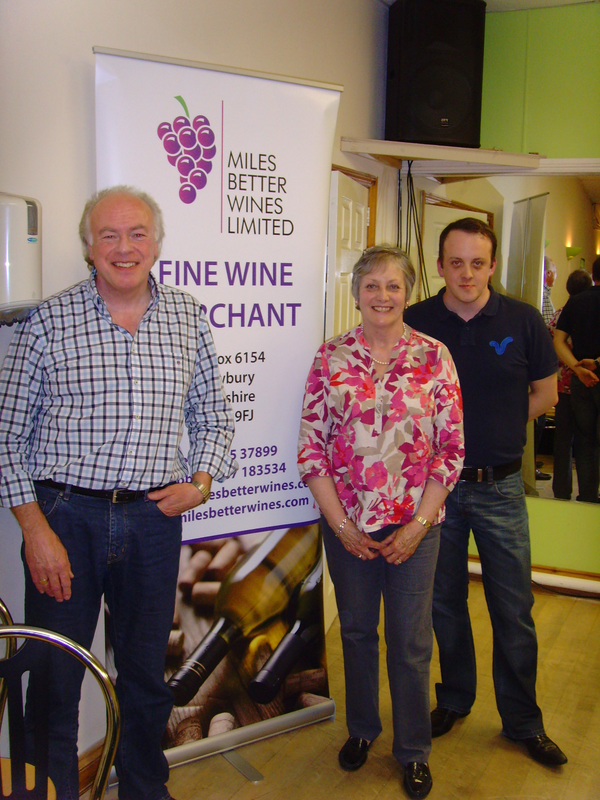 The evening also included wines supplied by Miles Better Wines. Should be a good one!! ← A CHILLI NIGHT SUCCESS!! !